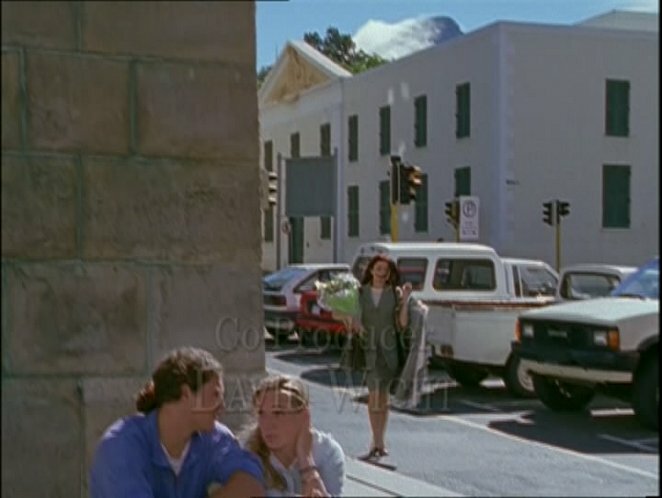 IMCDb.org: Toyota Hilux in "Diamond Girl, 1998"
I'm sure this is in Cape Town, so if it's a Toyota it would be a Hilux. 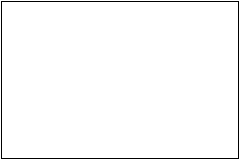 You may be right, Gag. See how the traffic lights arrange as if it is for the left hand road and one of the pickup truck is right hand drive.